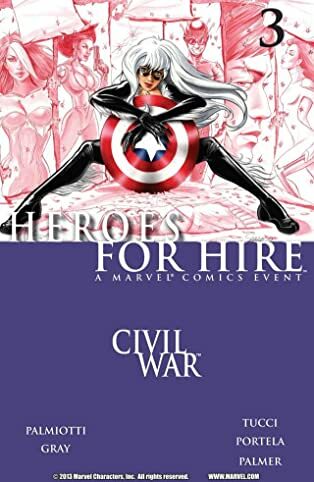 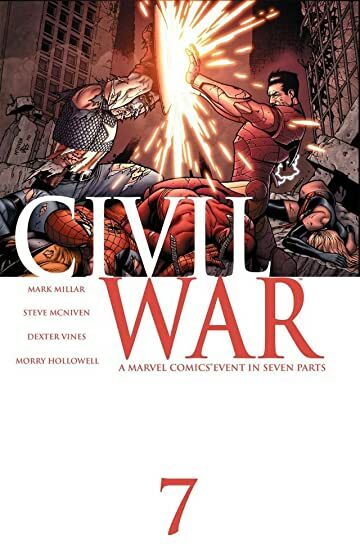 Read the entire Civil War crossover event in suggested reading order in this first of two huge bundles! 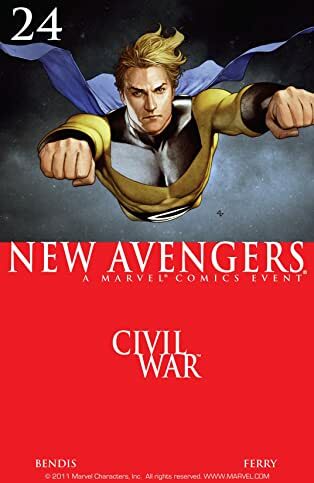 When the New Warriors kick off a deadly disaster in Stamford, Connecticut, the cry goes out for superhuman registration. 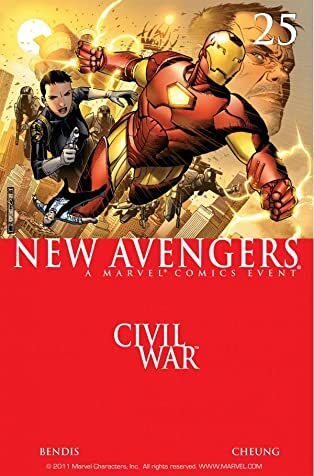 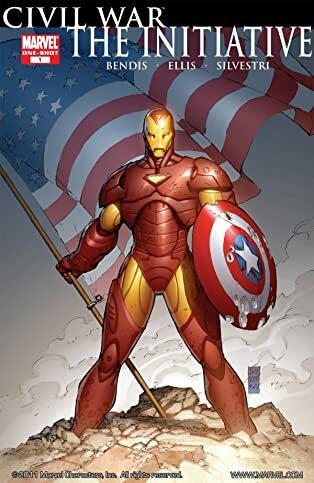 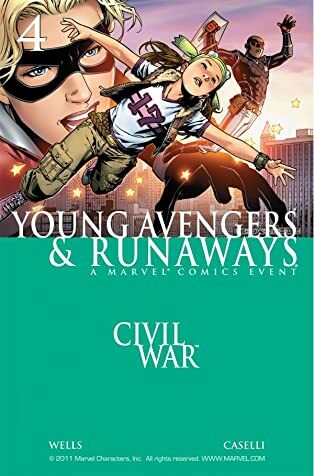 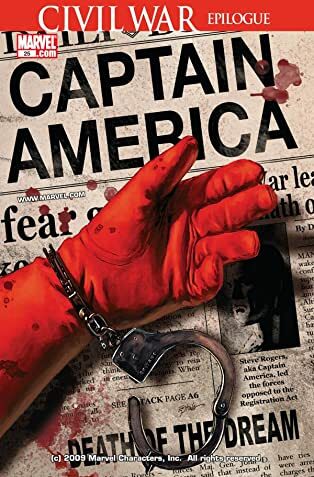 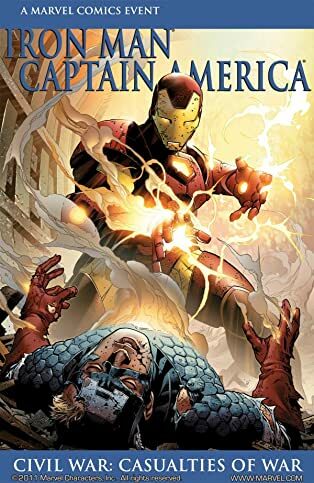 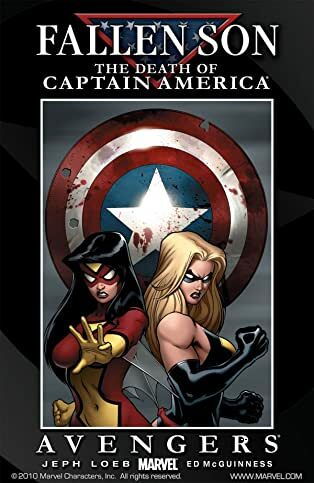 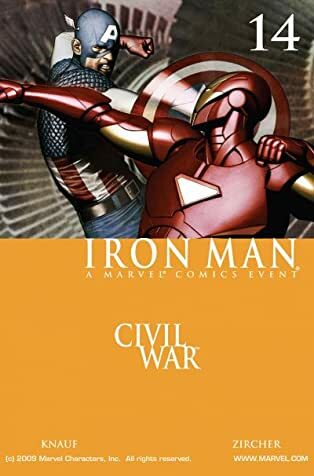 With Iron Man leading the pro-registration camp, and Captain America very much anti-registration, the Marvel Universe splits down the middle as friendships, teams and even families are torn apart. 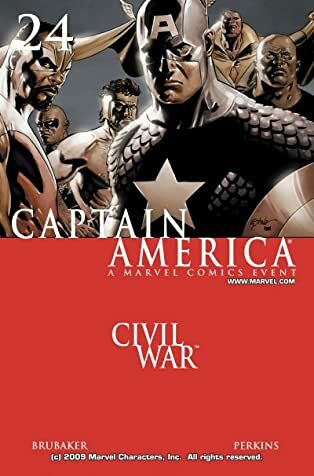 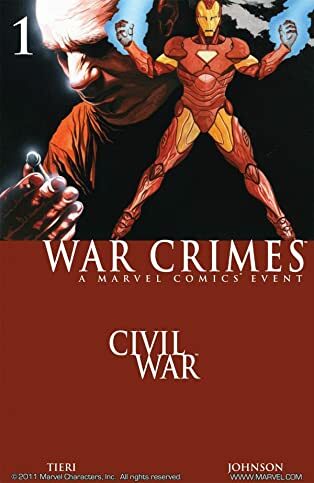 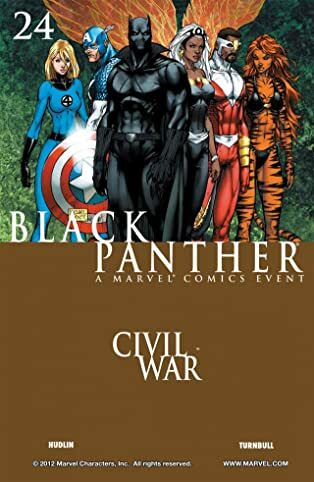 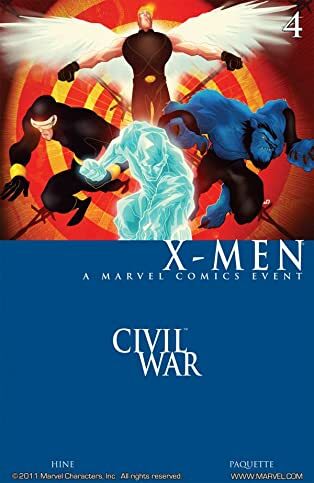 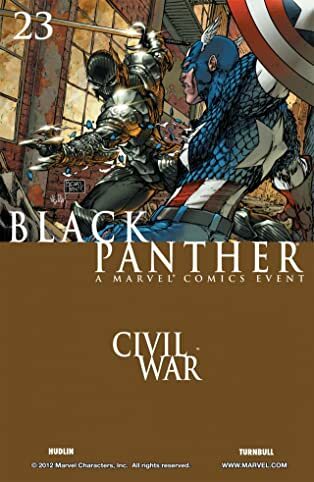 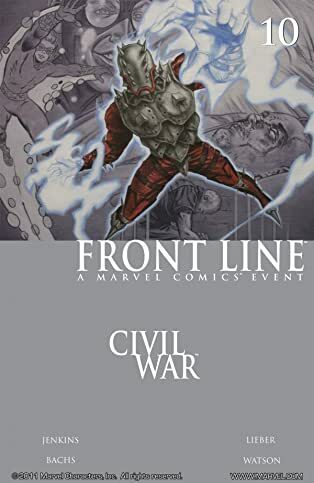 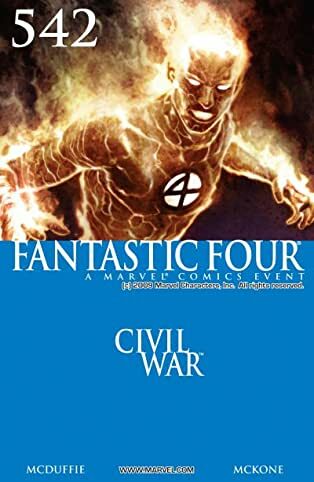 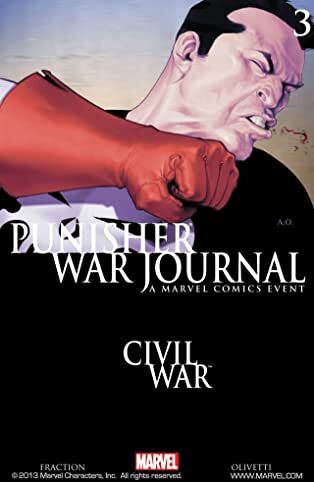 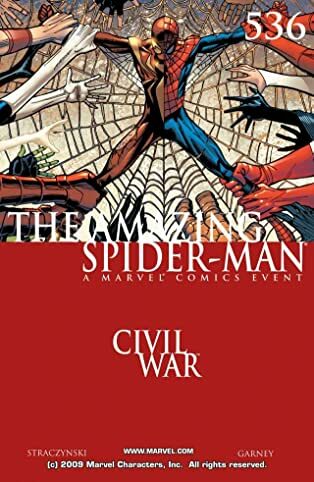 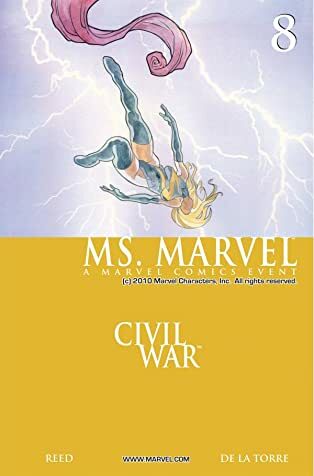 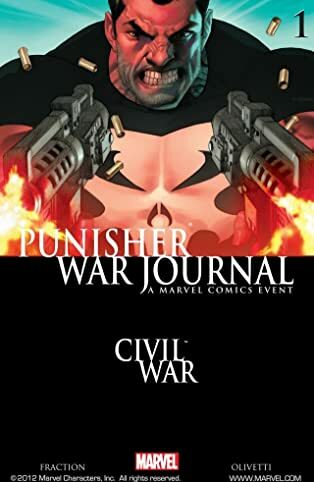 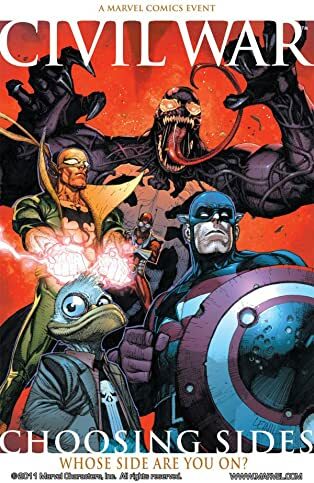 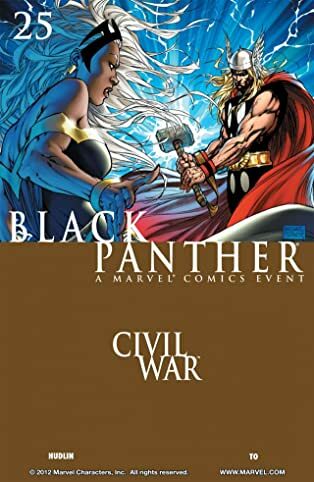 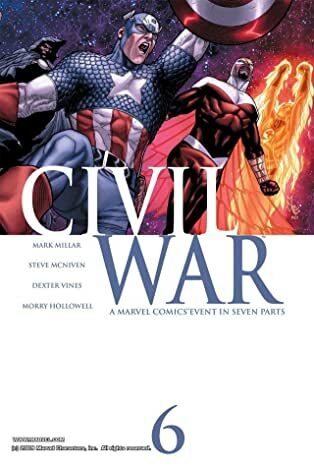 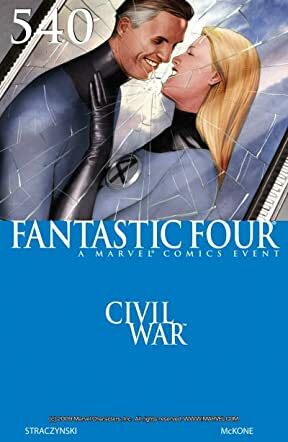 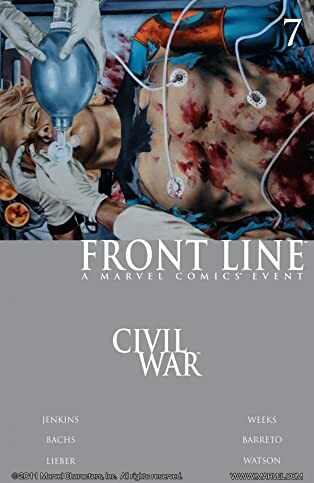 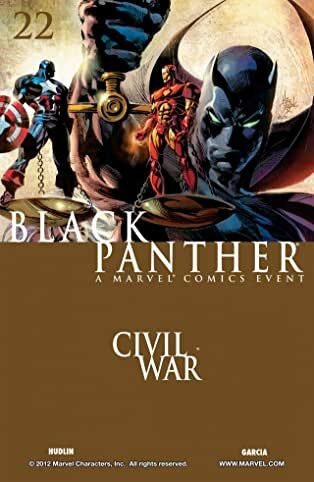 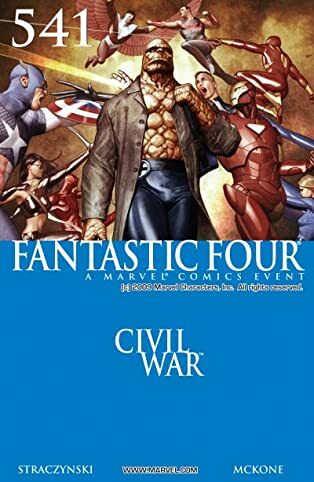 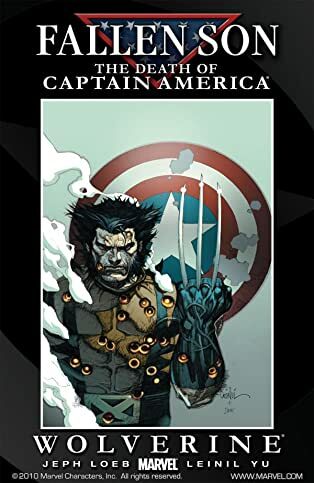 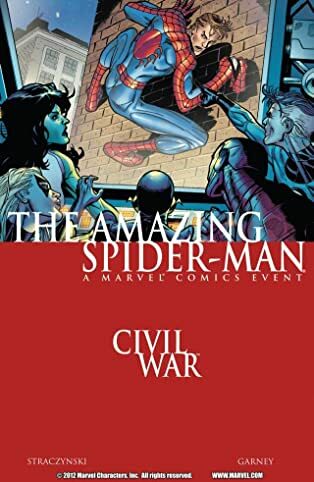 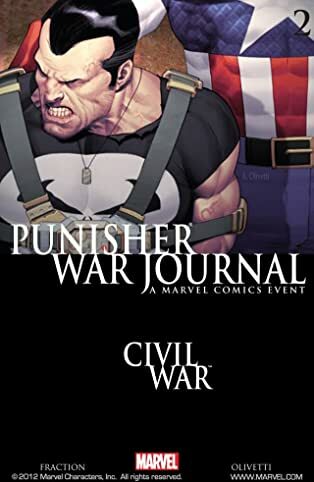 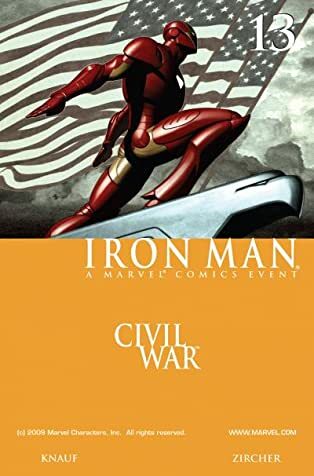 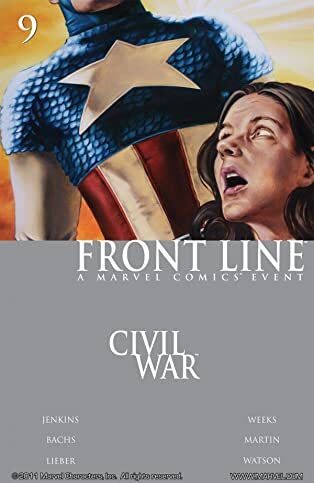 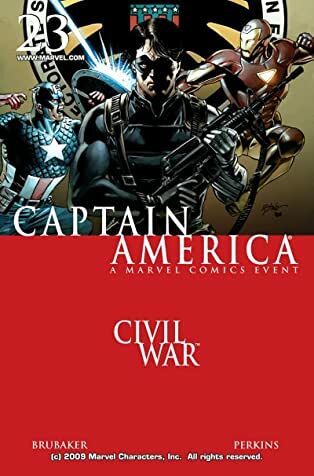 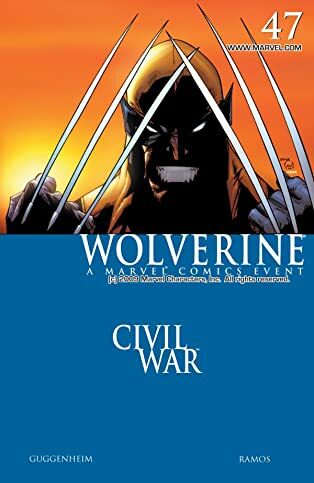 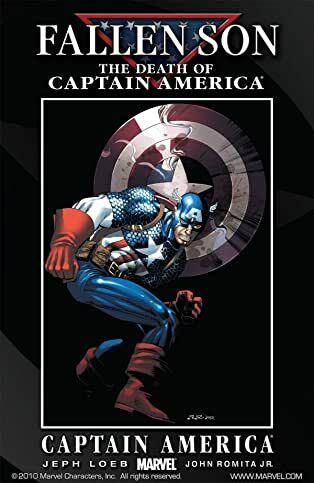 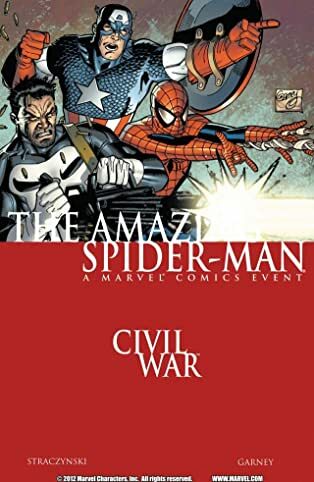 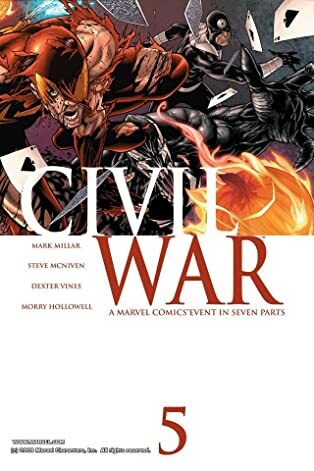 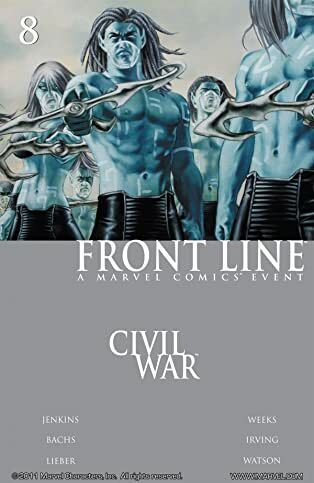 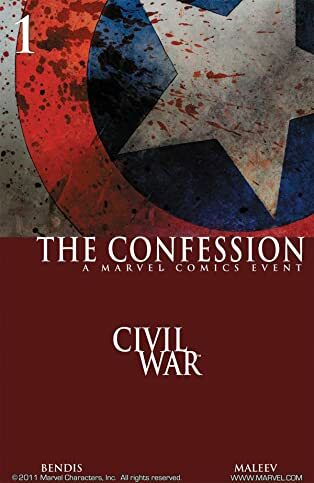 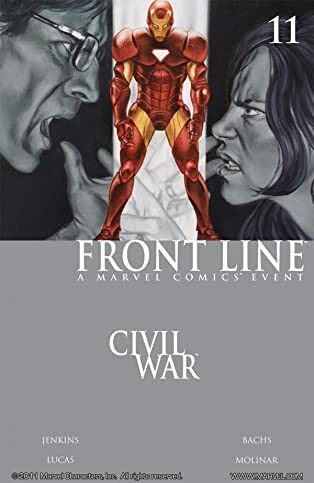 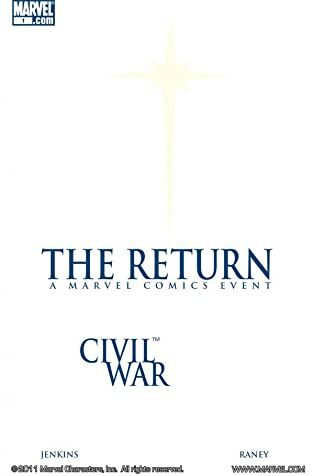 From the key stories that set the stage, to the main event, to its global headline-making aftermath, the entire Civil War is fought inside these two gigantic bundles - including all the war's dramatic impacts on the Avengers, Fantastic Four, X-Men, Spider-Man and everyone else on the Front Line!